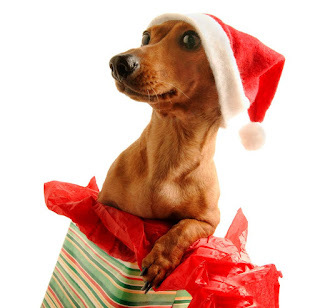 Merry Christmas from all of us here at Petsofoz.com. 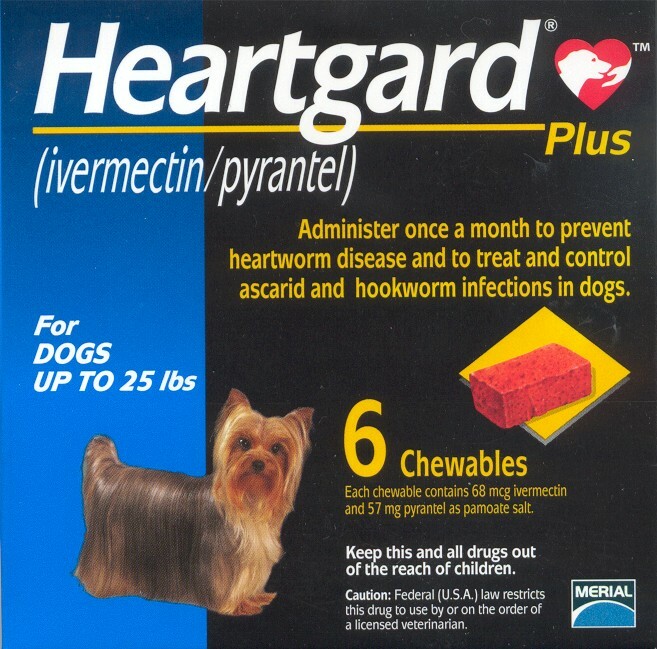 We have added to our website a buyers guide to heartworm treatments for dogs. 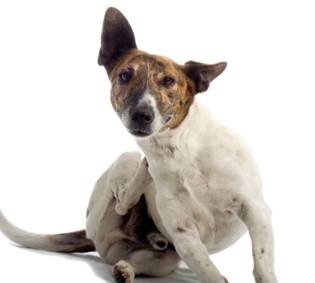 It lays out the methods and the products that you can choose to treat for heartworm in dogs. Treating dogs for heartworm is very important as it can be severe for a dog if they pick up heartworm. The good news is that heartworm is easy to prevent so to learn more check out Heartworm Treatments for Dogs. A recent poll was done asking who was the "most normal member of their family" and 76% of respondents selected "dog or other pet". 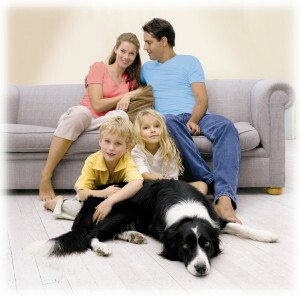 This shows that dogs truly are a valued member of families and set stability in the homes they are in. 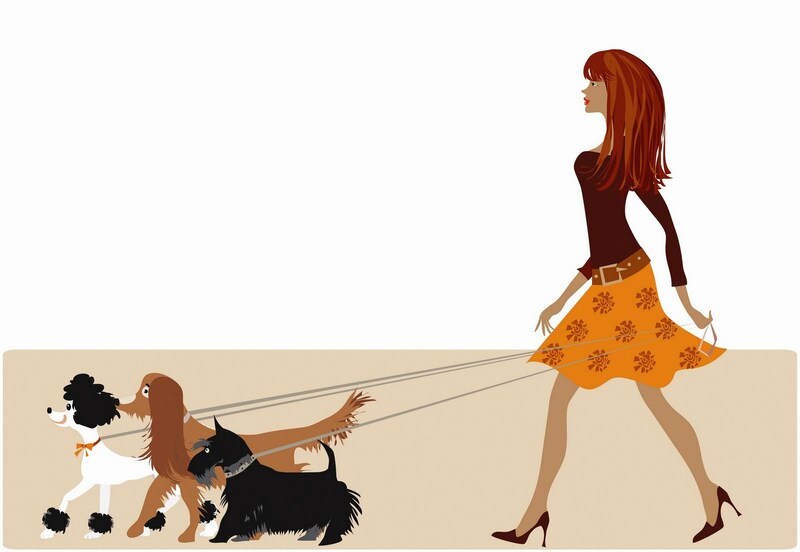 You can read the full article here http://www.marketwatch.com/story/dogs-lead-the-pack-as-the-most-normal-family-member-2011-12-13. 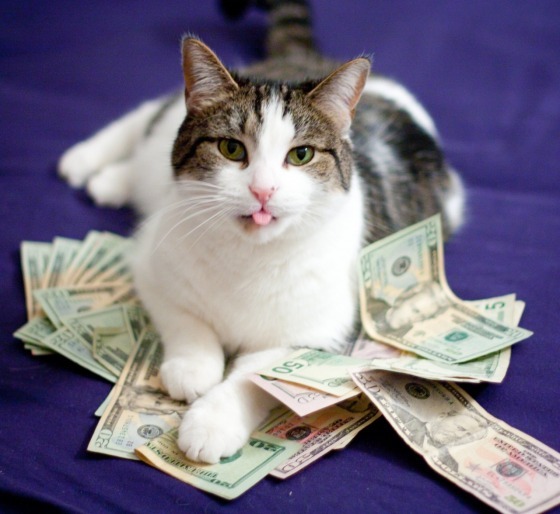 This is a true rags to riches story as an adopted stray cat has inherited $15 million from its Italian owner. Tommasino the name of the feline is now believed to be the 3rd richest animal in the world. The 2nd richest is a Chimpanzee worth $61 million and the number the richest animal in the world is a German Shepard who is valued a whopping $138 million. The law in Italy is that animals cannot inherit money so the money is to go to the diseased owners nurse, but were sure that Tommasino is going to be treated pretty well, which I'm sure she was living the life in the first place. If you are looking to buy Revolution with no prescription look no further than Petsofoz.com @ Revolution Without Prescription. You can purchase Revolution with no Rx script online from us without the hassle and cost of a vet appointment. Frontline for dogs and Revolution for dogs both treat for fleas, but besides treating for fleas they both do very different things. Frontline treats for fleas & ticks, where Revolution treats for fleas & heartworm. But they each do more then that just that and they vary in price by a decent amount. To learn more go to Frontline vs Revolution. I have no idea how common it is for dogs to be able to do this, but it seems like something most dogs would have trouble with. It is a video of a dog running backwards on a treadmill, it seems like he is really enjoying it or just really loves his owner and wants to copy whatever he does, none the less check it out for yourself. 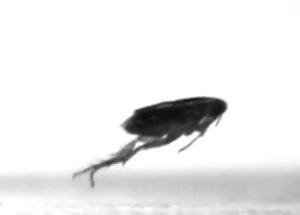 This is some interesting research done by the University of Cambridge about how fleas jump. This was a bit of a mystery for 44 years, but with close tests and research they have finally resolved how fleas actually jump. Sciencedaily.com have written a small article on the findings that you can find here http://www.sciencedaily.com/releases/2011/02/110210201005.htm. Our Panoramis for dogs & Trifexis for dogs frequently asked questions are now available to view online. 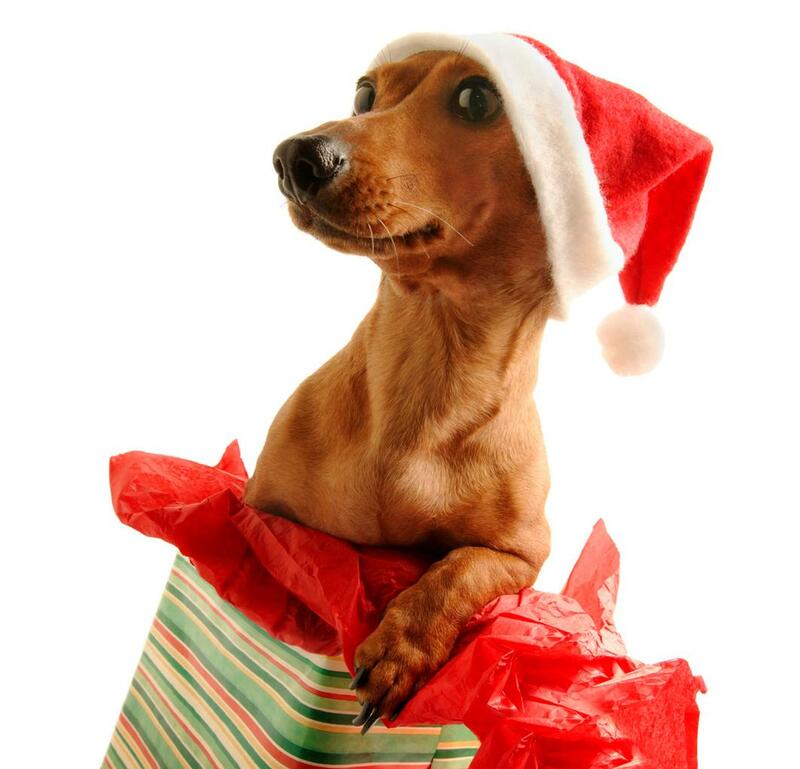 Panoramis is the latest flea & heartworm medication on the pet market. It is looking to be a huge hit, just like Comfortis was. Comfortis and Panoramis are made by the same company Lilly, so expect big things. To view go to Panoramis FAQs or Trifexis FAQs. These 2 medicines are the main flea & tick treatments on the market. They both do very similar things, but there is some differences. Frontline Plus has been around a little longer than Advantix but one of these work better and does more than the other. To find out more go to Frontline Vs Advantix. These are 2 of the most well known flea products on the market today. They both have there strong points, but which one is best when put up against each other? For a side to side comparison on both of these flea controls go to Frontline vs Advantage. Updated: Best way to kill fleas off my Dog? Our ever popular article that reviews the different methods you can use to kill fleas off your dog hows now been updated. It was first written in 2009 and since then a couple of new flea medications have come onto the market. Also over this time the effectiveness of some of the products have changed so we have made the changes in regards to that. To view the new update version check it out here Best Flea Treatment for Dogs.